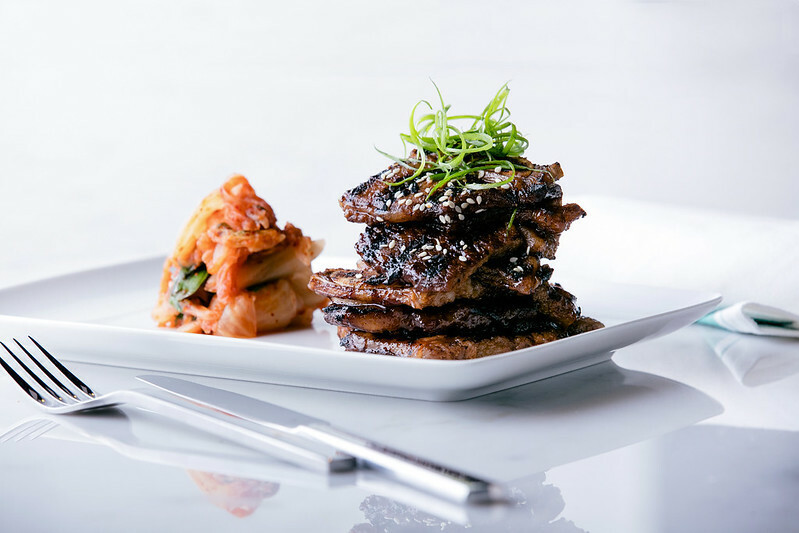 Travellers can enjoy the celebrity chef’s interpretation of global comfort fare using only the freshest quality, locally-sourced ingredients. Diners can pick from an all-day menu or relax with a drink at the bar. The outlet has an open plan design with the kitchen on a raised platform, and a feature pizza oven at its heart, allowing guests a perfect view of the team’s work on the culinary stage. 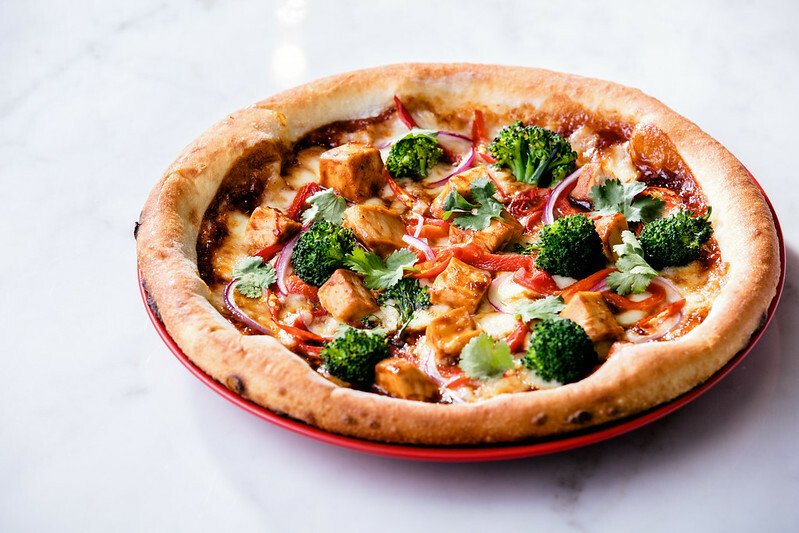 You'll find a selection dishes that are unique to Changi Airport, such as the Spicy Chicken Potstickers, Asian BBQ Chicken Pizza, Steamed Scottish Salmon Hong Kong Style, and the Australian Ribeye with Kalbi Glaze. The menu will also feature one of Wolfgang’s signature dishes, the Chicken Salad, with napa cabbage, wontons, cashews and a ginger-sesame vinaigrette. Breakfast options include the Eggs & Hash Bowl with sausage and Smoked Salmon Bagel. The Kitchen by Wolfgang Puck is brought in by Emirates Leisure Retail (ELR), one of the fastest-growing travel retail groups globally. ELR will also be opening by June the Australian coffee-shop chain Hudsons Coffee and British sandwich chain Pret A Manger. The Kitchen by Wolfgang Puck also offers artisanal pizza, gourmet sandwiches, pasta, salads and entrees. Guests can also enjoy a range of specialty cocktails and Wolfgang Puck’s own label of premium Red and White wine. 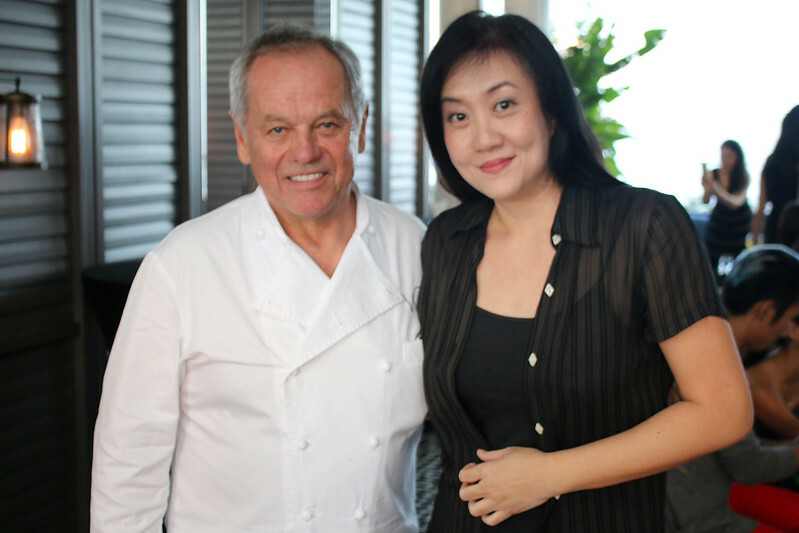 His acclaimed range of cookery books will also be available for purchase at The Kitchen by Wolfgang Puck. 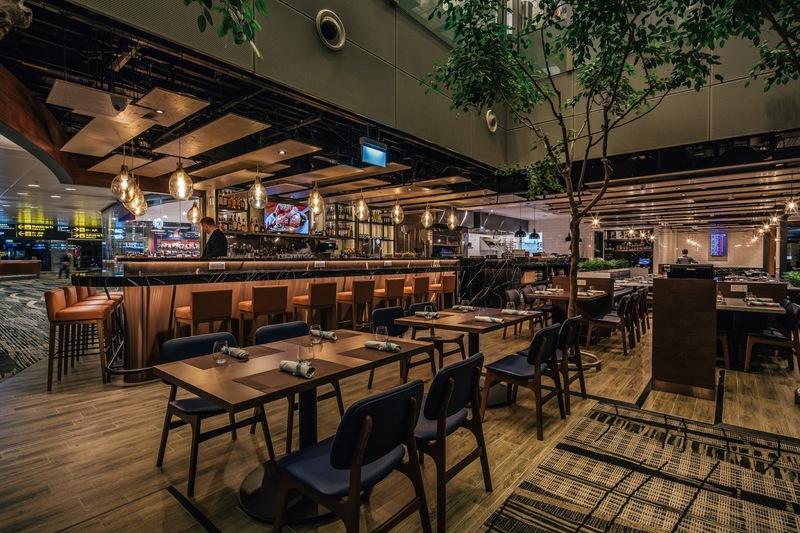 Wolfgang Puck established himself in the upscale airport dining scene in the 1980s by bringing to life a service experience that travellers did not expect to find in an airport. 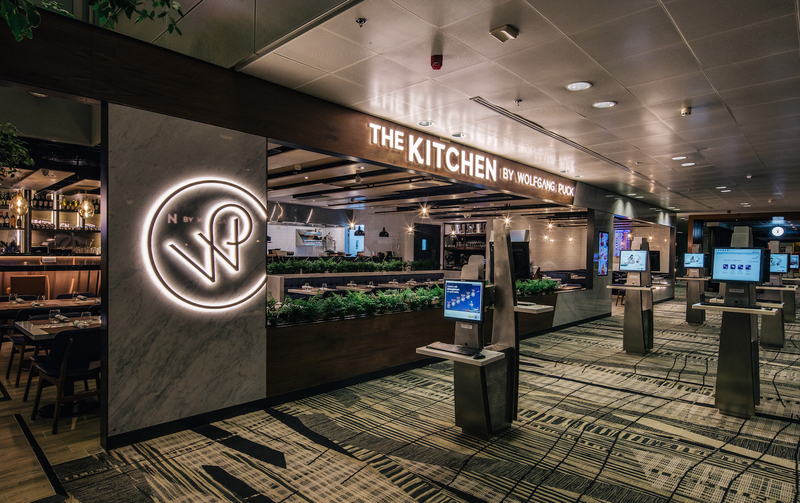 The Kitchen by Wolfgang Puck is located at Singapore Changi Airport’s Terminal 3, Departure Transit Lounge (Level 2), near the Butterfly Garden. It is open for breakfast, lunch and dinner, from 6.00am to 1.00am.